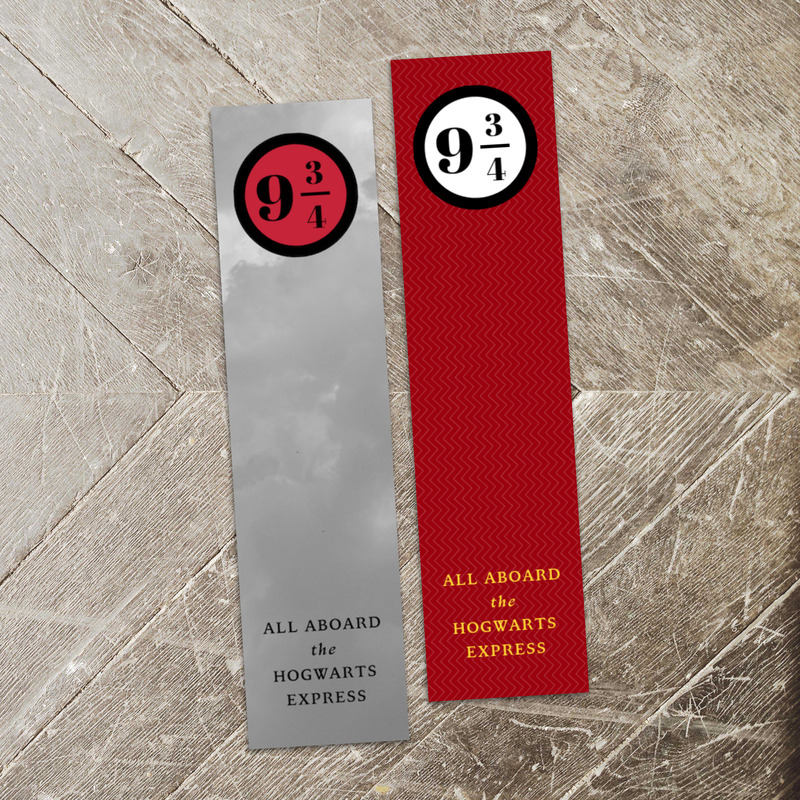 Harry Potter "Always" and Platform 9 3/4 | Sometimes, as a designer, it's hard to know what other people will like. 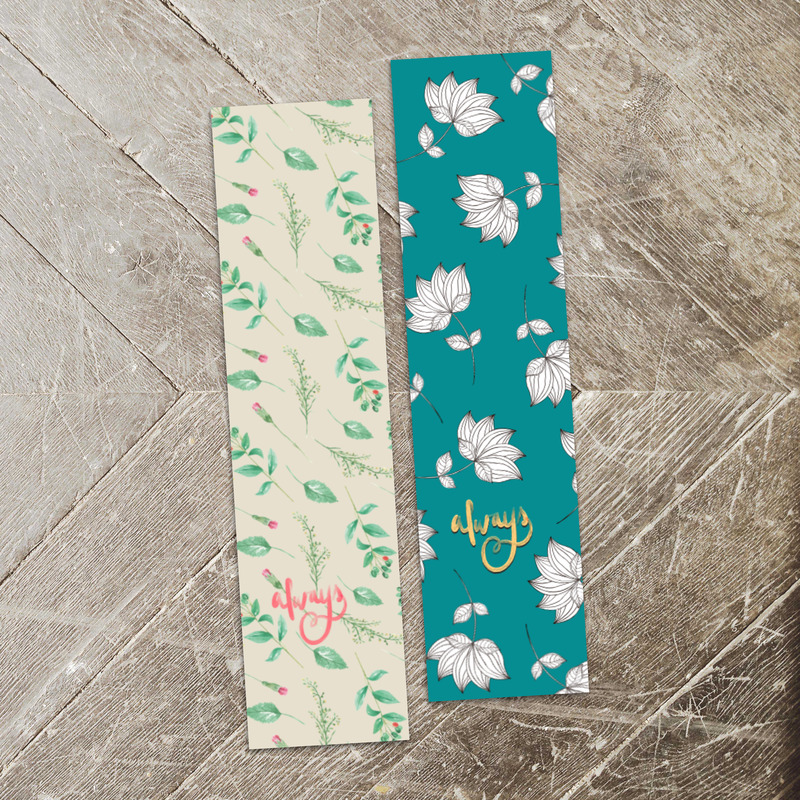 I know my taste doesn't speak for everyone, so occasionally I have two versions of the same bookmark. 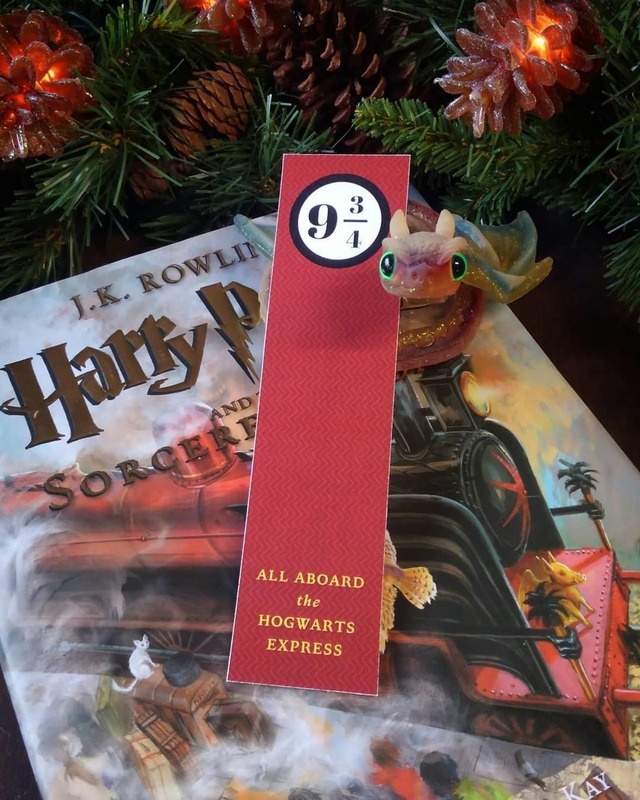 This listing is an example of that! 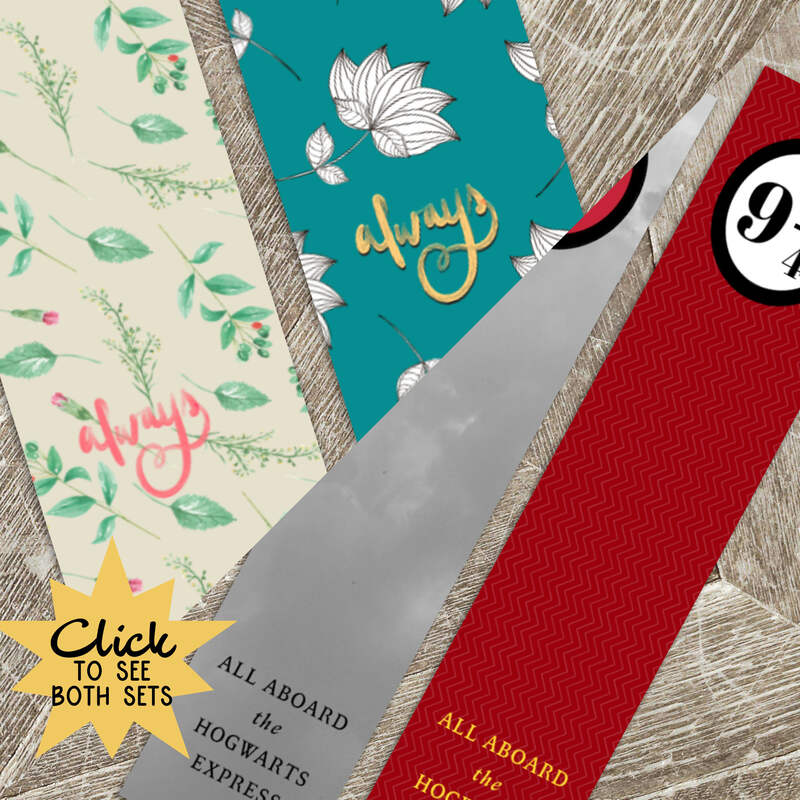 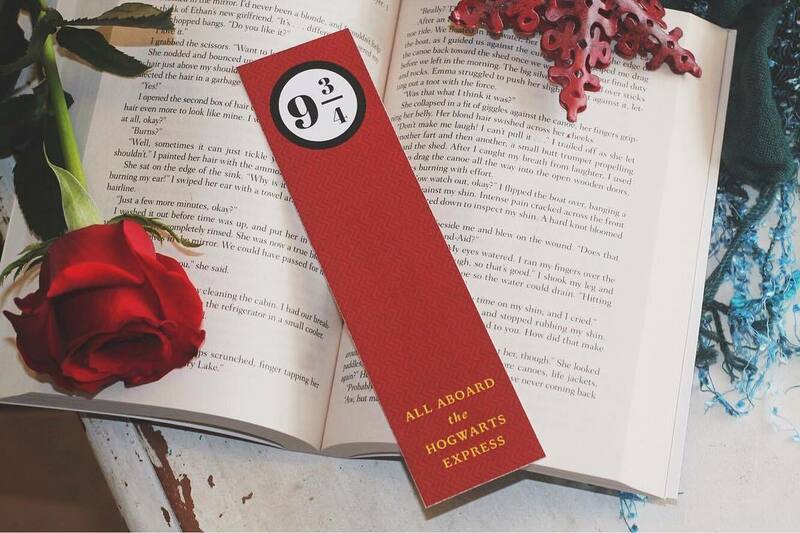 Choose between these 4 Harry Potter themed bookmarks, or collect all 4 for $1.50 in savings.